We saw in the last blog that you can do something about ageing. You can stop premature ageing, and then you can grow old gracefully and productively! So let us now get into some of the details of ageing in order to understand the process better. In Ayurveda, ageing is known as ‘Jara’, and Jara is divided in two parts – Akal Jara and Kalaj Jara. Akal Jara means premature ageing. You can observe that many college students, sometimes even school students, have graying hair. Also, you will not find the glow of youth in many of these young faces. A few students even look a bit like old persons. How often do you see 30-year-old who appear to be 50, or 50-year-old who appear to be 60? This is called premature ageing. This early appearance of the signs of ageing – before the actual onset of old age, is called Akal Jara. Kalaj Jara refers to ageing that starts at the appropriate age, that is, the appearance is consistent with the age. A 40-year-old appears to be 40, perhaps even younger. We will discuss later how many diets and foods can be very incompatible with your constitution and therefore very unsuitable for you. 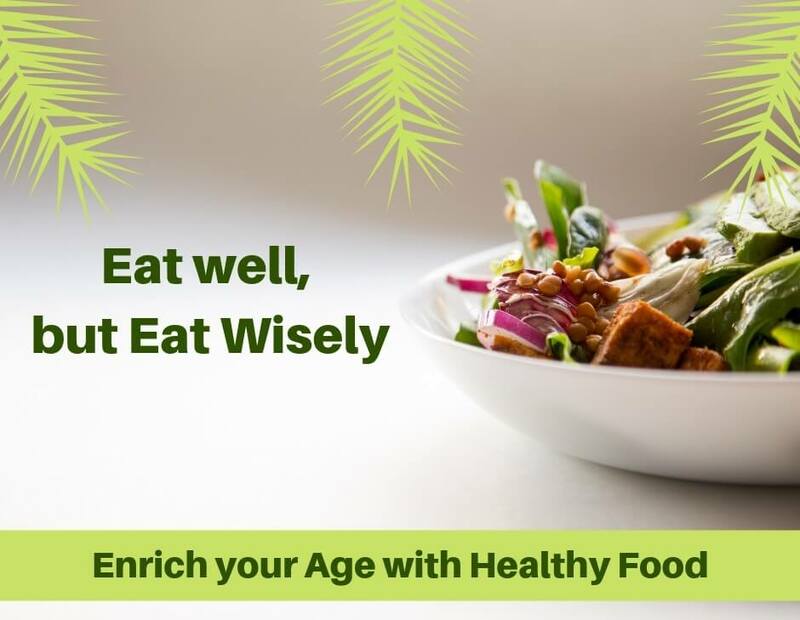 With or without the above factors, one major culprit behind premature ageing is untimely eating – eating at crazy hours and unscheduled times. We will deal with this culprit in detail in a future blog. It deserves a blog of its own! MAHC Clinic is one of it’s kind of Anti Ageing Clinic where people can take various Anti Ageing Treatments in form of Ayurvedic Herbs, Panchakarma treatment. MAHC Hospital is in residence Anti Ageing Centre with accommodation facility.